FALLS CHURCH, Va. â Sept. 8, 2014 â Northrop Grumman Corporation (NYSE:NOC) employee Harry Lee, vice president of corporate contracts, pricing and supply chain, received the National Association of Asian American Professionals (NAAAP) "100 award" this weekend at the group's national convention in Anaheim, California. The NAAAP 100 award is given annually to individuals who have made significant contributions to their profession and to the Asian community. Previous winners include former U.S. Sen. Daniel Inouye and Pepsico CEO Indra Nooyi. Lee leads all aspects of contracts and pricing including Northrop Grumman's risk review process and development of companywide contracts and pricing policy and serves as the principal interface with government regulatory officials. Lee joined Northrop Grumman in 1986 and rose through increasingly responsible management positions including director, corporate contracts where he served as Northrop Grumman's representative on the Aerospace Industries Association Procurement Techniques Committee. Prior to his current role, he was vice president of contracts, pricing and program business operations for Northrop Grumman's Aerospace Systems sector, overseeing contract execution, pricing and estimating, cost and schedule management, International Traffic in Arms Regulation/export and risk management. In addition to serving on various senior advisory councils for several national and local Asian professional organizations, Lee regularly volunteers and participates in Asian community leadership and development forums and events across the country. 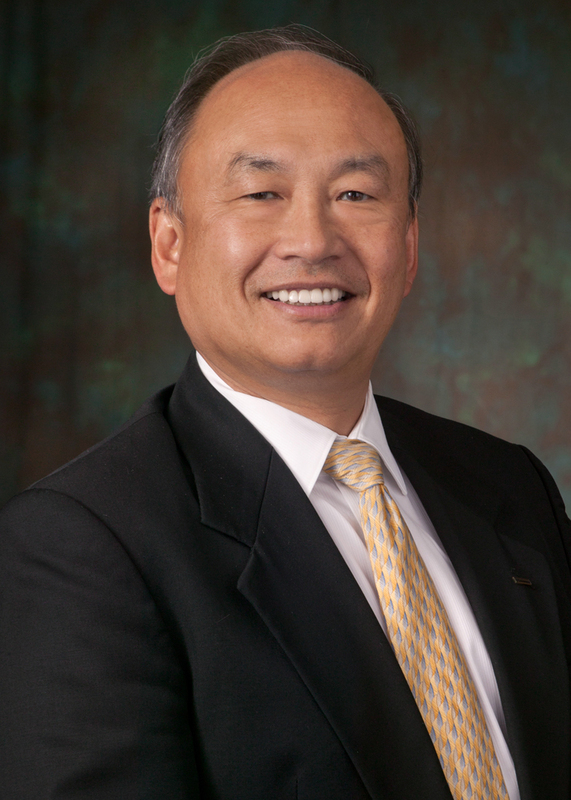 He is an executive sponsor for Northrop Grumman's Asian Pacific Professional Network employee resource group. Lee earned a bachelor's degree in Finance from California State University, Fresno and has completed executive and program management programs at The Wharton School University of Pennsylvania, Northwestern University's Kellogg School of Management and UCLA's Anderson School of Management.